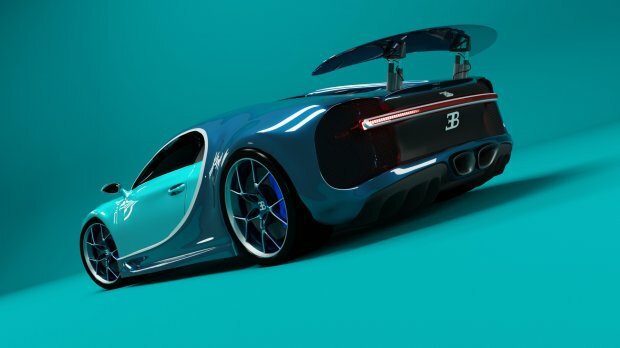 This is a bugatti chiron 3d model. 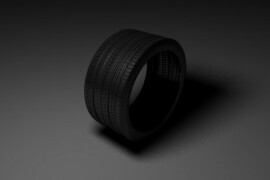 Modelled in blender.The current file is in .blend format obj also included .The materials are available in the blender file. https://www.youtube.com/watch?v=6Dh-RL__uN4 PewDiePie's New Song And Thanks! Such total awesome work on this one. Nothing ordinary here. Molte grazie amicco. Obviamente llevará tu nombre en los créditos del juego. y espero también te lo descargues y veas tu proyecto rodando por las calles de mi video juego. Nice ...send me the link. Yes... Yes.. I'm creating my own racing game, can I use this as the main menu car? It would fit perfectly, and just so happens to be the game colors. Oof sorry for the late reply too, thanks, but I haven't been working on it in a while, and, sadly, I think that I won't ever work on the game. Hello, may I please use this model on a cover for an album? 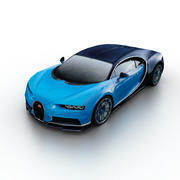 Can i use this Bugatti for my project? why u have to take permission for something that u own. do they can make a legal case against u. 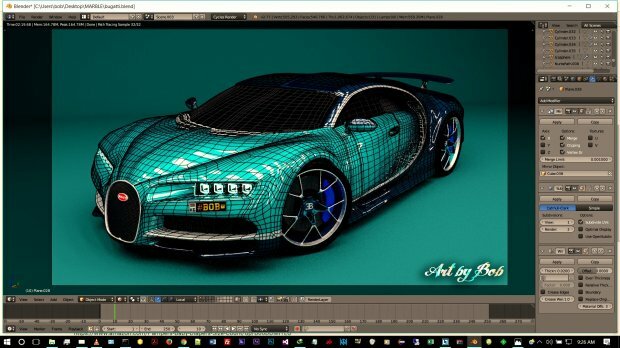 Can i use this car in blender video? yeah sure, when you are done , if you can send me a link to the video, that will be great. 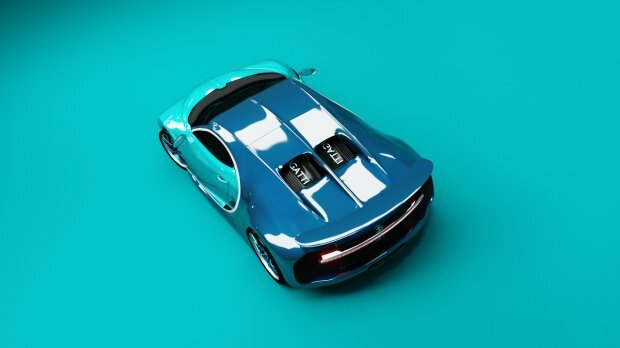 can i import these 3d model for 3ds max? Sure,once you are don you can give me a link.I would love to see what you made. Hey bro. Can I use your model for Commercial use? I am working on a educational project. how to import model same to same as show in model picture. 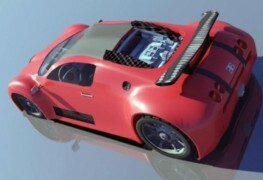 would be great to have it rigged with madcar plugin! it seems there's an issue with the website not sure what's up. Hey I am doing a showcase for my school and I would love to use your model. If you give me permission to could you send me your full name and any links to any work that you do and email address so I could give you credit on it. You can use it ,I 'm glad that you like it. 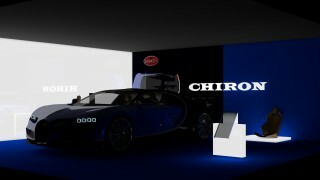 For credits that's optional, just link this website https://free3d.com/3d-model/bugatti-chiron-2017-model-31847.html Also send me a link to what you create I'd like to see it. 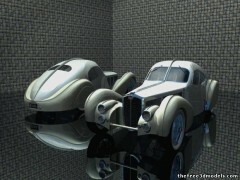 I have a big urban 3d project to design and I will sell the model on websites. 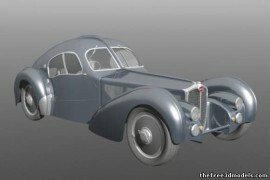 It is not possible to use your car within the 3d model im planning to sell? Thanks. Hello! Great work! I am looking for a 3D Modelling artist for freelance work. How to contact you? 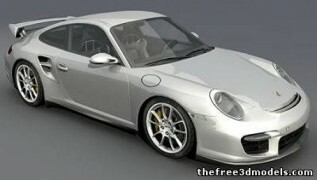 Looks really good when rendered but the modeling needs a lot of work. Well done, and a big thank you! LIB: NodeTree: 'BMD_CarPaintShader' missing from '/Users/.../Blender Materials/20-car-paint.blend', parent '' What do i need to do with this error? The image files seem not to be an issue AFAIK , it was some old materials that I had used and not removed before exporting. 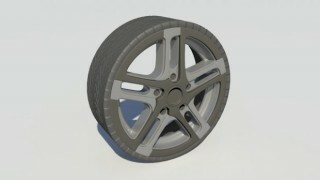 The current materials do not use images and it should work well in cycles render engine. Has many errors, incomplete parts, you gave the whole stage in the download while the car size is too small, absolute amature work. Am sorry about the errors , I had a few issues with exporting in blender, Yeah am still an amature :) just been learning from YouTube (Cred :BlenderGuru) and thought I would share this somewhat good model. Quick question: Why is this for free for any use with no credit? That seems awfully generous. I haven't rigged it , but it shouldn't be a big drawback as such. First of all,....you can bee anything you want. error in file: MeshName = ShapeName, so beautiful auto !!! in all caze it's a beautiful job ! I am not sure why it would give that error, if you are using the OBJ it might be a bit buggy depending on the 3D Software in use. Try using blender file if you can, though if blender is having the issue , please google the error code and message , I apologize I couldn't be of much help. Just realised I posted three times. I can't delete my post either for some reason. 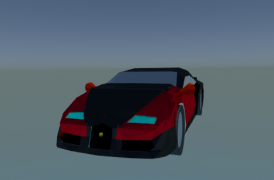 I'm really struggling to find good car models that are rigged or at least have the wheels separate so I can have rotating wheels or at least some form of animation on it for my game. 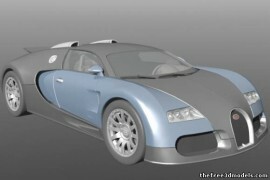 There is a Bugatti Veyron model I've found on this site that's rigged but looks no where near as good as yours. I'm far too lazy to make my own model just for a game. Plus, the model probably wouldn't look that good anyway. So... Is the model rigged? 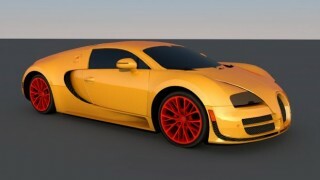 If not could you create a realistic model of a Bugatti Veyron (or any other cool Bugatti car) that is rigged (so probably just wheel rotation, door opening and closing and windscreen wipers, I don't want to ask to much of you) and is downloadable in a format that is uploadable to Unreal Engine 4? Sorry for the tall order, but it would be much appreciated if you did so. It doesn't have to be completed straight away, I've got loads of time, so feel free to do when it would be most appropriate. I don't know if you're the right guy to ask, but if you're willing to make this for me, then thanks alot. You don't have to feel pressured to do this at all, it's your choice. Thanks in advance. I think that's because of the number of vertices it has. I have never 3D printed before , but maybe the software your using could have a form of low resolution print setting (low poly) You can also check out this video on reducing geometry in blender https://www.youtube.com/watch?v=Yptda_yKQIU it should help in reducing file size. Not sure why the materials would be missing,try changing to cycles render engine in blender to view the model with its materials. NB the materials only work with blender. 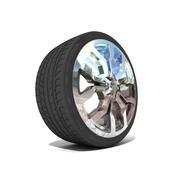 model's wheel is in ? For users who would like to use the model , you don't have to ask for my permission.You can edit the model and even use it it for commercial purposes. Plus I'd love to see what you make: image renders/videos/ etc Post or link them below. simply WOW can i use it to make some effects ???? 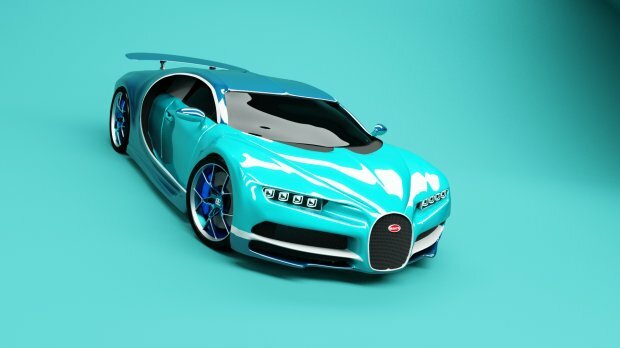 can i use this as an option of a car in my game? You will be credited and thanked. Are you ok if I use it in a music video? 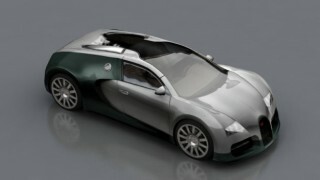 Amazing model!! Really like it! Are u ok if she it in a music video? Is it okay if I use this model as a mod for the game BeamNG.drive? 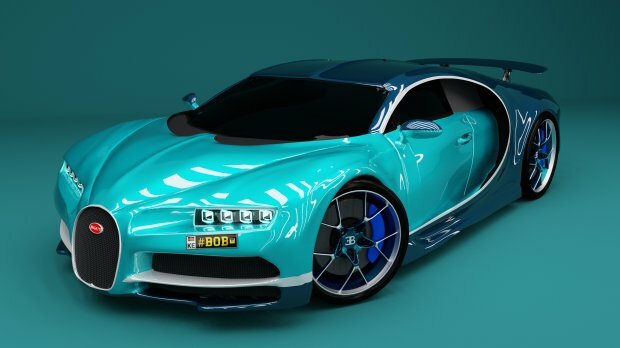 I need a Bugatti Chiron, I'll credit you aswell. Yeah sure no problem.Do as you please. Great to know you like it.